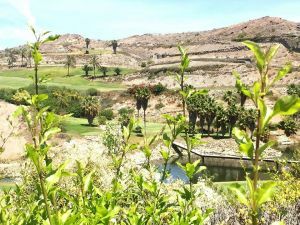 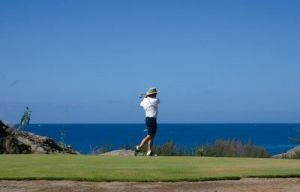 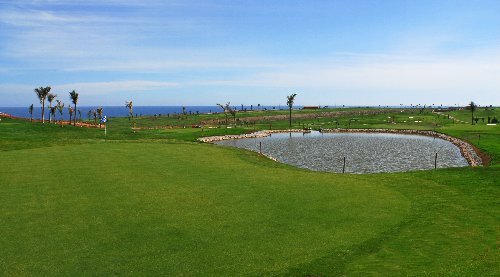 The Meloneras Golf Course, located in Meloneras Bay in the south of Gran Canaria, is characterized by 9 holes with magnificent views of the mountain and 9 holes with beautiful sea views, three of which are located on the coast itself. 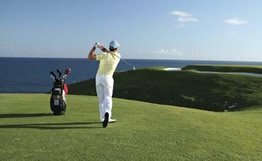 The first hole is not excessively difficult, but the difficulty increases little by little over the course so that players have to improve their game blow by blow. 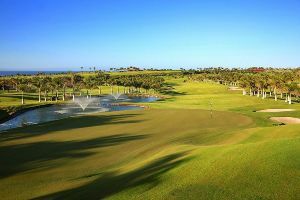 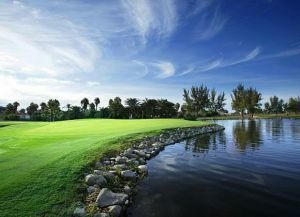 Lopesan Meloneras Golf is not yet in our pool of Golf Courses for orders.